But those dumb idiots that concocted that “proof” didn’t even paste the right model of Boeing. 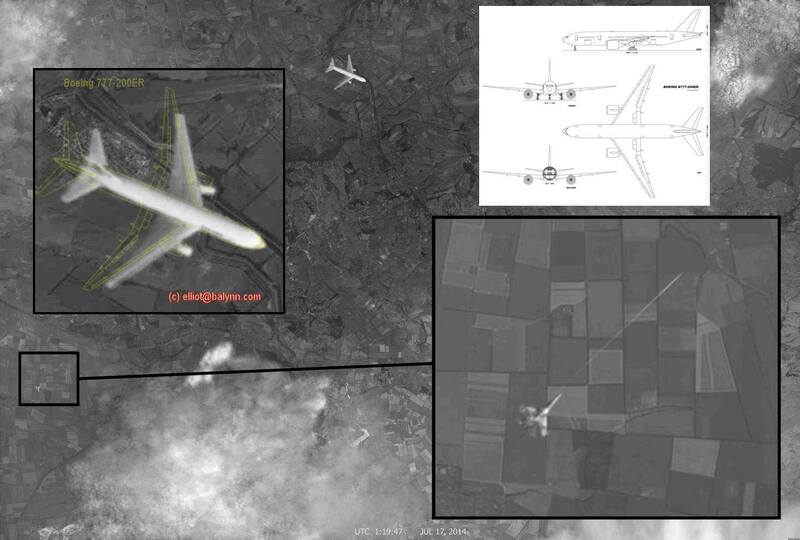 On the picture it’s most likely Boeing 767-300 (however I’m not 100% sure), but the plane is definitely not MH17, because MH17 was Boeing 777-200ER and if you look at the schematic view it just doesn’t fit. Even if I got the measurements wrong. Boeing 777-200ER has very distinctly looking wings. Now they have some “experts” deciding whether this picture is fake or not, whereas it should be obvious to anyone that it is!